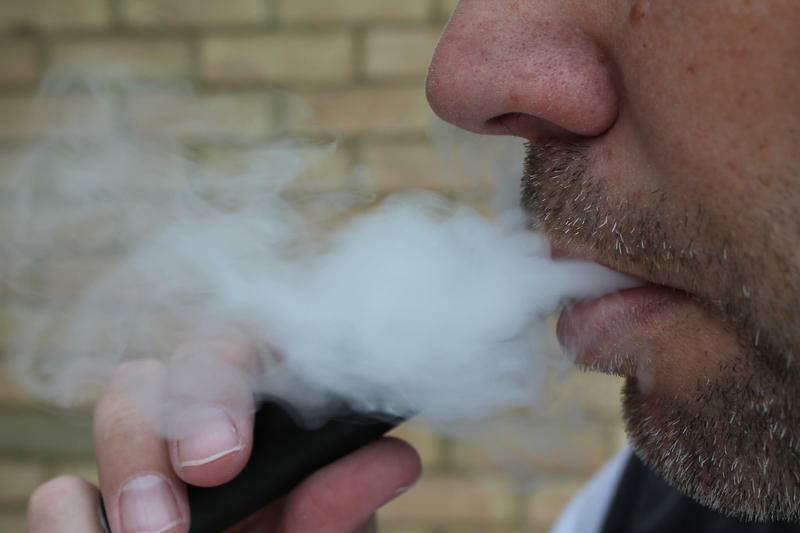 The “Tobacco 21” legislation will prohibit the sale of any tobacco product — including e-cigarettes — to anyone under age 21, up from the current limit of 18. But State Rep. Camille Lilly, a Democrat from Chicago, says the real targets of the law are not those 18-, 19-, and 20-year-olds. The law will also eliminate the penalty for minors found in possession of tobacco — shifting the burden onto businesses that sell tobacco and e-cigarettes. The Tobacco 21 law goes into effect July 1st. 22-year-old Christian Justus was once a heavy user of tobacco. For almost a decade he smoked 2 packs a day, chewed tobacco, and also smoked hookah. Justus kicked his habit over a year ago and said he experienced drastic improvements to his health.